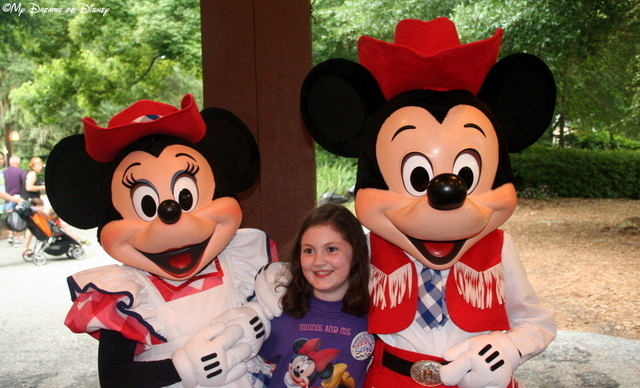 Happy 86th Birthday to Mickey & Minnie! Happy Birthday Mickey & Minnie! Today, 86 years ago, Mickey & Minnie made their “acknowledged” debut in Steamboat Willie! I say acknowledged because they were actually in Plane Crazy prior, but Steamboat Willie was the first one that they had voices! To celebrate all that they mean to Disney Fans across the world, here are some of my favorite pictures with Mickey & Minnie and our family. Enjoy! 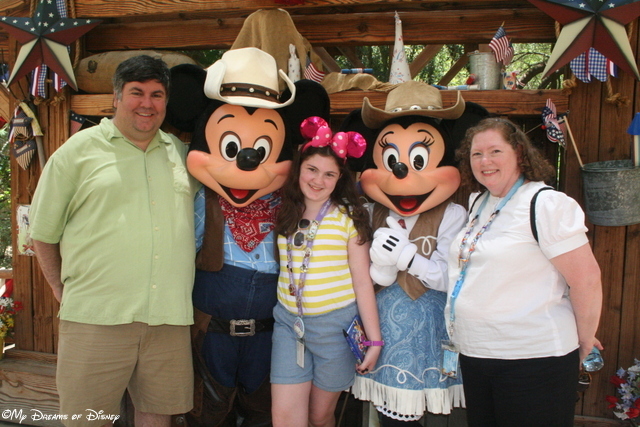 This picture is from Mickey’s Backyard BBQ, and is one of my favorites! 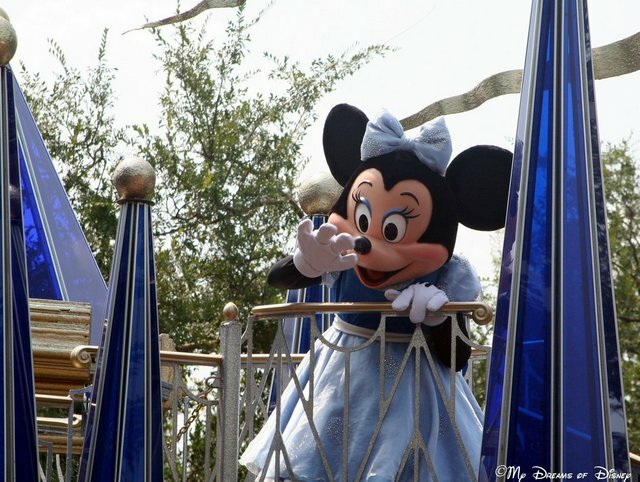 Minnie is in one of the afternoon parades — I took this picture in 2007! 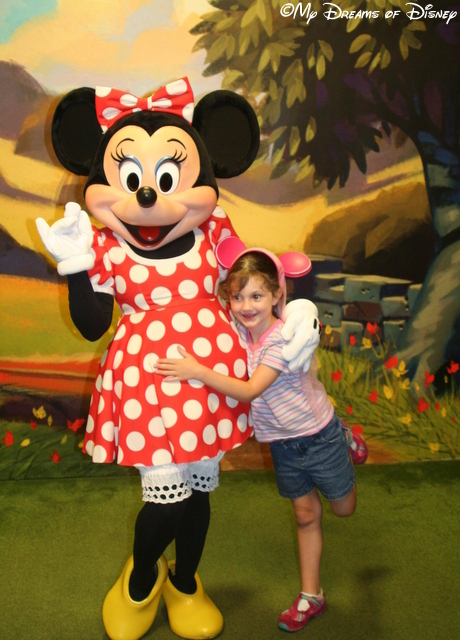 Sophie sure loves Mickey! 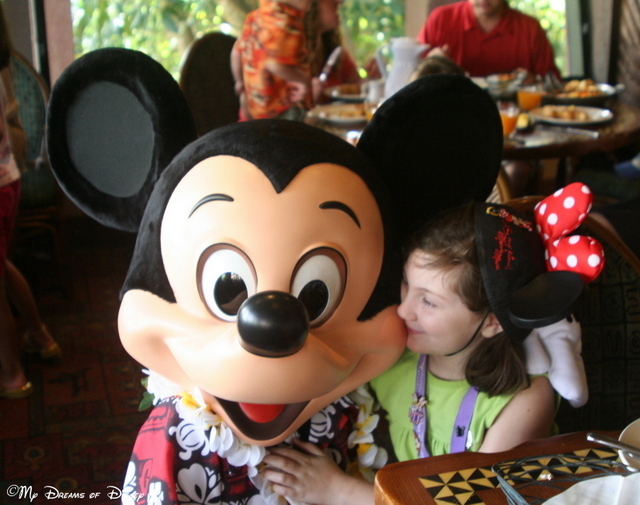 Look at this picture from ‘Ohana in 2009! 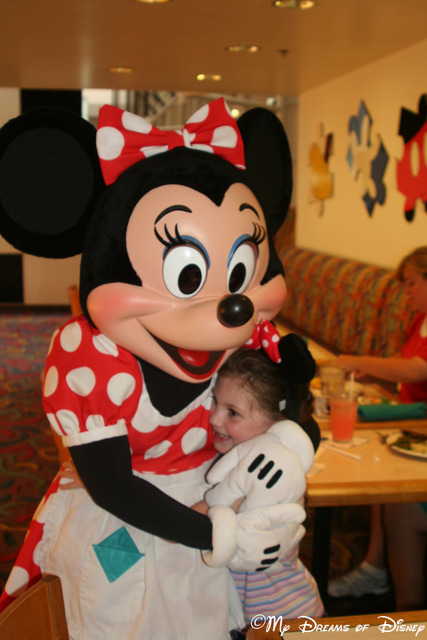 Sophie loves to give and receive hugs — and so does Minnie! 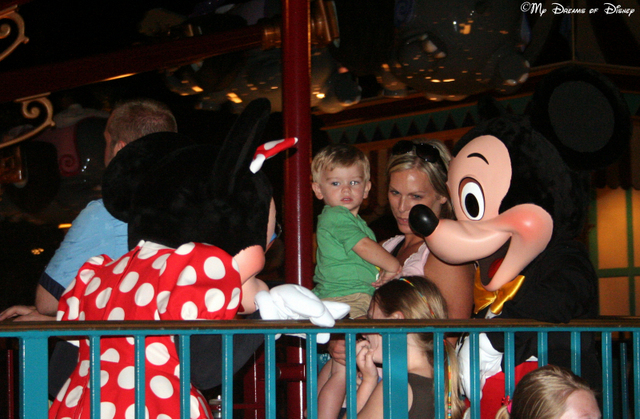 Taken back in Mickey’s Toontown Fair! 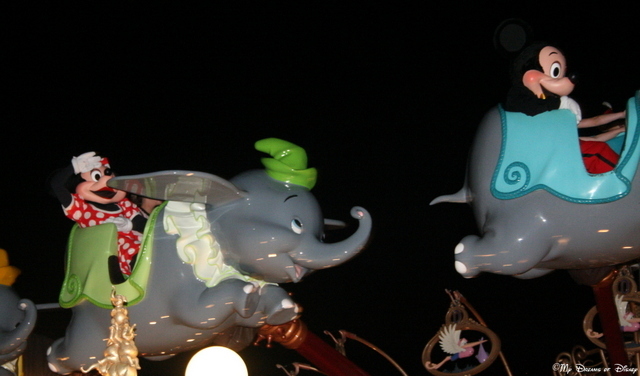 Disney Birthdays – it’s a big deal!